While companies are constantly pursuing self-renewal and better products and services, have you also noticed the invisible influence of services? One of my favorite examples is the hosting and cloud computing company Rackspace, where an employee was using the phone to perform a marathon troubleshooting with a customer. During the call, she hears the customer talk to someone behind him that they are hungry. At the moment she heard it, she took a minute to order a pizza online. After 30 minutes, someone rang the customer’s door and delivered a pizza. Needless to say, the customer was very surprised. This is “wow!” moment. 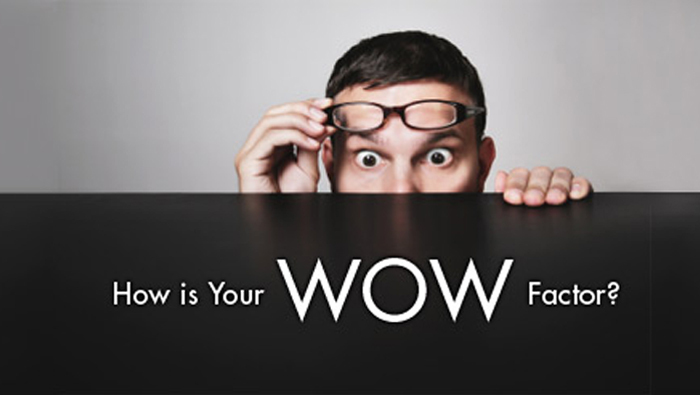 Achieving these “wow” moments are most often not expensive but they do take imagination and initiative. A company that makes customers smile in this way can build a huge pool of goodwill and word of mouth at a small cost. In addition, these types of companies regularly use the Net Promoter system to investigate customer satisfaction. 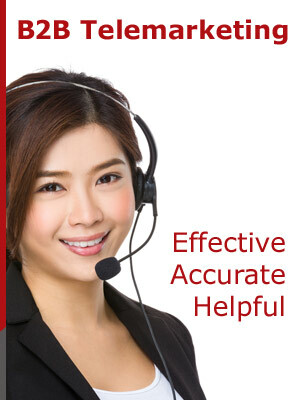 They spread customer responses and scores throughout the organization. They track down unhappy customers and act on the feedback they receive. In other words, they take their commitment seriously. So it is not surprising that employees of these companies will come up with creative ways to make their customers “wow”. This is not just their kindness or their personal commitment to the Golden Rule, but also the values ​​of their employers. And these employees know that their actions will spread with a customer’s recommendation. Retired Four Seasons Hotel Marketing Director Barbara Talbott has a wealth of wisdom and great stories: a pot of free hot tea in a room for a customer with a bad cold, and a sprayer for a child with a bronchitis and many more. Her argument is that if you hire quality employees, they will look for opportunities that are kind to people. High-quality employees know that when there are five people in front of the counter, let the queues move as quickly as possible; but when there are no queues, they will bring in a little dialogue and sparks. These conversations provide clues to the happiness of employees. The happiest time for people is when they have the opportunity to do things that others value very much – when they can follow the best intuition. More and more companies are beginning to confirm that they support this intuition with the right team structure, leadership, tools and training. These companies use systems that give employees immediate feedback, telling them how to enrich their lives, or telling them how to improve when they can’t. For employees, this kind of support is an opportunity to bring about real changes in the customer’s life; the company that encourages these employees also benefits from this support, which increases the happiness of work participation; and the company also influences this invisibly spread to the customer side in the most powerful way.